With multiple Australian Country Chart #1 singles, a Golden Guitar, 2 CMC Awards and half a decade of touring under his belt, Troy Kemp is one of Australia’s most recognisable country music talents of this era. As part of award winning duo McAlister Kemp, Troy achieved recognition and accolade both locally and internationally, headlining some of the nations biggest music festivals and has remained a mainstay in country radio and television charts over the past 5 years. 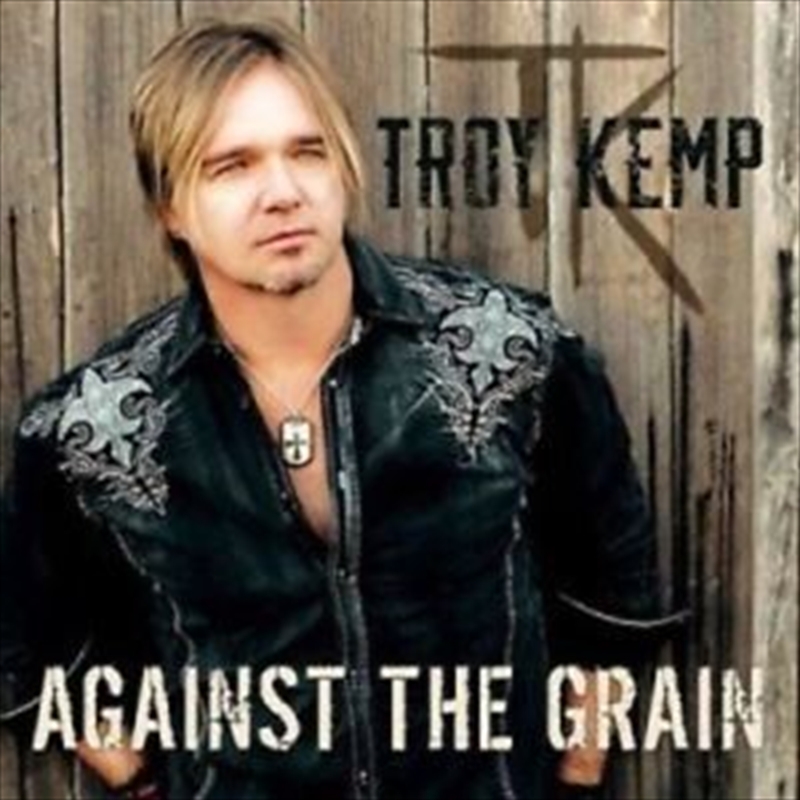 About his brand new album Troy says; “ Against the Grain is the result of a year and a half of writing and recording songs with my good friend and guitar virtuoso, Jeremy Barnes. We set out to write a bunch of country songs for an album that has a little bit of something for everyone.